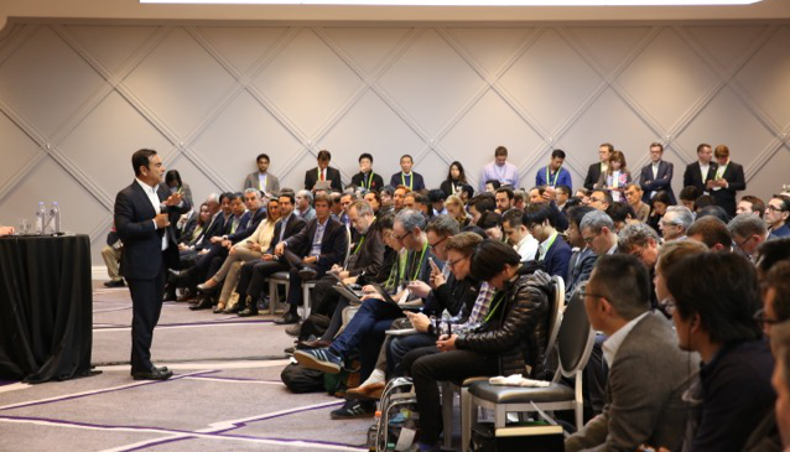 On 9 January 2018 at the salon CES in Las Vegas, Carlos Ghosn, Chairman and CEO of Renault-Nissan-Mitsubishi, announced the creation of Alliance Ventures, a corporate venture capital fund that will invest $1 billion over the next five years to support innovative start-ups specialized in technology and new mobility services. Already committed to this field through a number of its subsidiaries, Groupe Renault is financing 40% of this investment. This strategic action will strengthen the Group’s positioning as a major player in new mobility solutions. Large-scale technological developments, the rising expectations of urban populations, new regulations: mobility, particularly in cities, is rapidly changing. 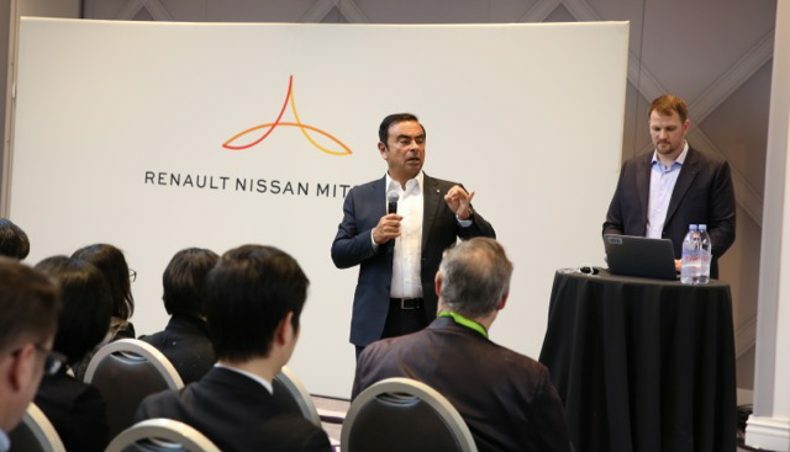 Autonomous service possibilities and car sharing are two key, interconnected issues on which the Renault-Nissan-Mitsubishi Alliance is positioning itself as a leader. By financing 40% of the Renault-Nissan-Mitsubishi fund, Alliance Ventures, Groupe Renault is confirming its commitment to the development of these new mobility services. It is also adding another building block to the innovative approach at the heart of the Group’s strategy, as illustrated, for example, by the work of our subsidiaries Renault Mobility and RCI Bank & Services. And this milestone comes seven years after the creation of Groupe Renault’s first Open Innovation Lab in Silicon Valley! “This investment initiative is designed to attract the world’s most promising automotive-technology start-ups to the Alliance." The aim of this fund is to make strategic investments in start-ups and provide the Alliance with the technological resources it needs to develop the mobility solutions of the future. Alliance Ventures will also finance the incubation, or even the creation, of new companies, as well as the formation of new partnerships. It is impossible to ignore that the ways in which people travel and use vehicles is changing. 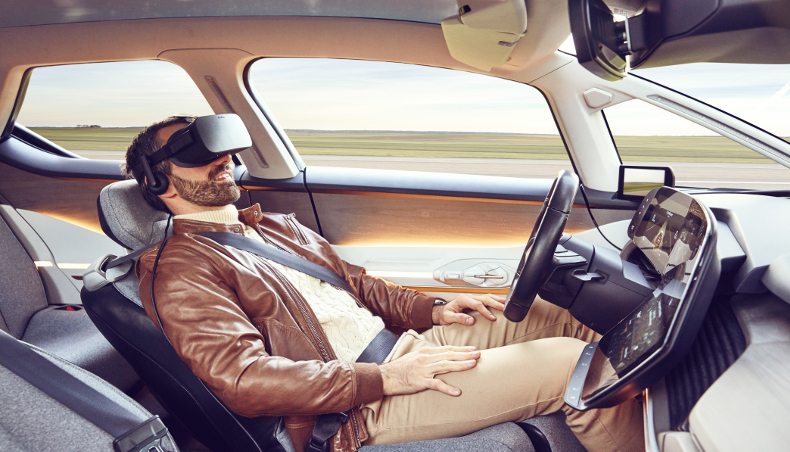 Renault still believes in the future of the private car, providing that it can adapt and that its technologies and its design are placed entirely at the service of users, as is the case with the SYMBIOZ demo car. Yet we do not neglect the growing – and likely soon-to-be ubiquitous – role of on-demand and shared mobility services, which will eventually be fully autonomous. 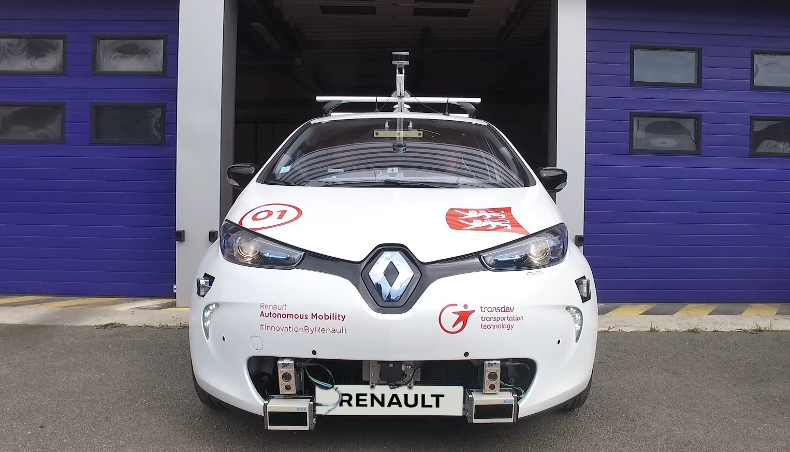 These services cannot be developed without partnerships with companies in the private and public sectors, nor without investments in specialized and innovative companies, such as those Alliance Ventures will make..
Renault is collaborating with Transdev to co-develop mobility solutions for driverless autonomous vehicles. The two companies are working on two pilot sites (Saclay and Rouen) to design comprehensive, modular transport systems that will enable customers to book rides, and operators to manage and operate self-driving car fleets. Nissan, our Alliance partner, is working on a similar collaboration with DeNA in Yokohama, Japan. Through the Alliance and its subsidiaries, Groupe Renault has already bought positions at several levels of the new mobility services chain: Karhoo, an integrated booking platform for taxis and ride-hailing services, Yuso, a fleet dispatch management system, Marcel, a ride-hailing service, etc. In October 2017, during the presentation of Groupe Renault’s new strategic plan “Drive the Future”, Carlos Ghosn announced the launch of “on-demand robo-vehicle mobility services” by 2022.